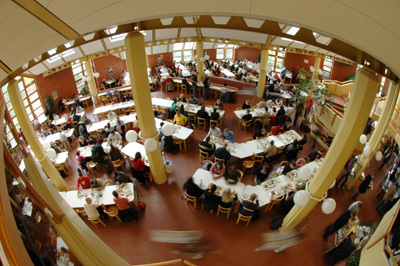 The Trier Student Union runs a couple of canteens and cafeterias (German) at the campus, which offer food at cheap student prices. You can use your "TUNIKA" (German), the student ID card, to pay there. 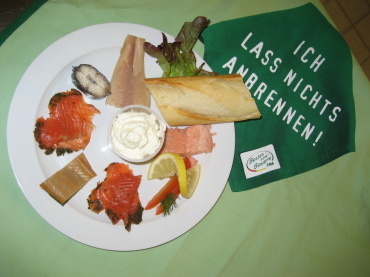 Information about the canteens and the menus on offer can be found at the website of the Trier Student Union (German).